The woman who flogged a boy (husband's nephew) to death over alleged theft of N6,500, has disclosed that she never knew flogging could kill him. The 47-year-old woman identified as Joy Egeonu who hurriedly buried the primary three pupil, Chibuike, in the Ifo area of the state immediately he died, told newsmen that the deceased and his younger sister had been living with her for seven years after their parents separated. 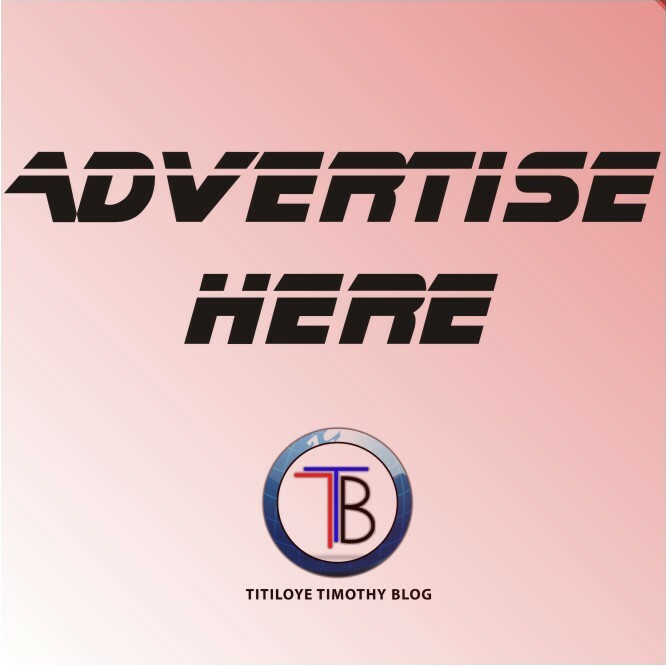 The woman who flogged husband's nephew to death, told newsmen that Chibuike started complaining of stomach ache as she was beating her, adding that she later knew that the money was taken by her husband. “He took me to the vehicle, but I didn’t find the money. As I was beating him, he started complaining of stomach ache. I stopped beating him. He was still complaining of the ache when my husband came in. I told my husband what happened and he said he was the one that took the money. He said he came back from work and did not meet anybody at home" she said. “I usually cane him, which I did that day. I only beat him on the hands and legs. I never knew that kind of beating could kill him. He was always with my husband at his workshop. His mother is my husband’s younger sister. She had an issue with her husband seven years ago, and they separated. Three of her four children, including Chibuike started living with me and my husband. My husband later took one of the three children to the village to reduce the burden. I did not kill him" she said.